To meet you drinking water needs. Uses 30 times less water than RO to produce the same amount of drinking water – saving you money on your water and sewer bill. The computerized system keeps you informed of system status – is it time to change the filters, is everything functioning properly, etc. Regeneration of LINX uses only 1.2 gallons after producing 1.5 gallons of great tasting drinking water for a 56% recovery rate on Lake Havasu City water. (The recovery rate is over 70% on lower TDS feed water.) Contrast this with RO which claims a 25-30% recovery rate. But that isn’t the whole truth. The 25-30% recovery is in a lab under conditions that never exist in the home – exactly 77 degree water, 50 psi water pressure and most importantly NO TANK. A tank is essential with RO or you will wait forever to fill your water bottle. A typical 5 gallon bottle operation recovers 60% of the water using the rest to wash and rinse bottles and in water treatment depending on what they are doing. At these rates an RO could be costing you $7-10 per month on your water and sewer bill that could be saved with a LINX system. LINX technology comes in either an under the counter model or a free standing water cooler model that is very popular for the office and work environment. Imagine how much more environmentally friendly a LINX cooler is in your office compared to bottled water or an RO treatment system. Ionizers are increasingly popular with people who subscribe to the theory that we would be healthier if we drank high pH water to counteract the high acidity in our diets and life style. 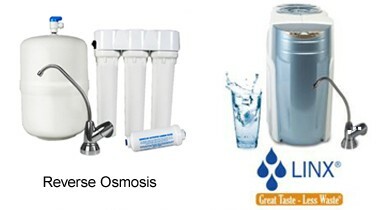 Westwater offers 2 ionizer models for consumers who want this quality of water. Ionizers work best if the water is first treated with LINX or RO technology. 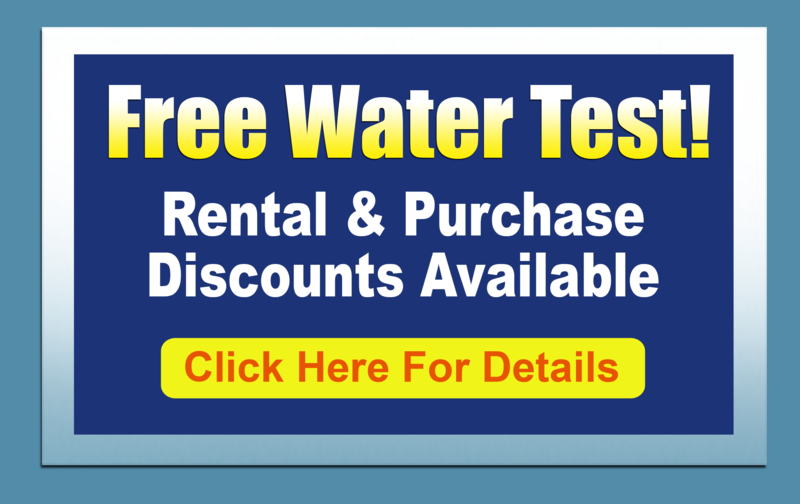 Whether you rent or buy you will have the best products and service that Westwater has to offer.